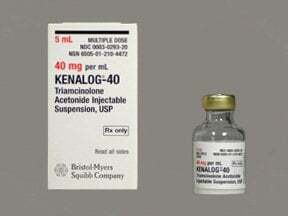 List KENALOG-40 Vial side effects by likelihood and severity. 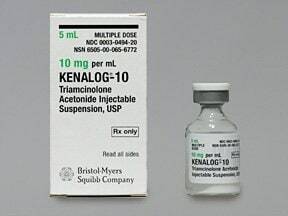 Are you taking KENALOG-40 Vial? 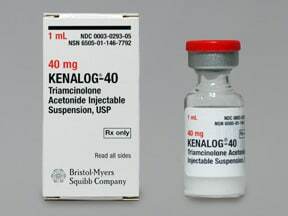 Are you considering switching to KENALOG-40 Vial? 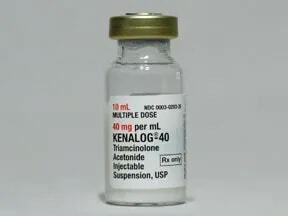 How long have you been taking KENALOG-40 Vial?